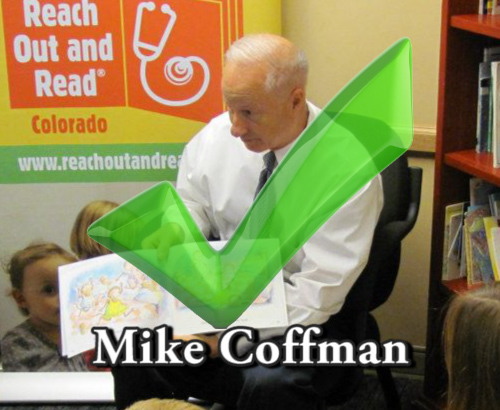 social security answer - coffcredo:Mike Coffman or Tom Tancredo? 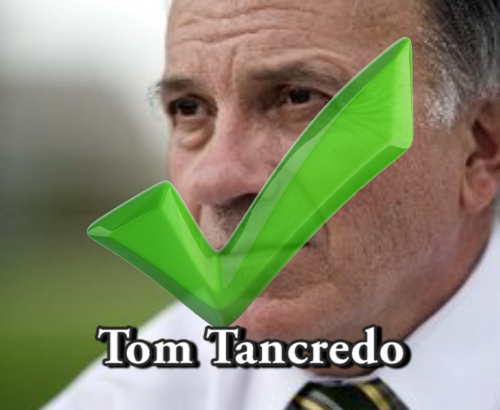 #2 Supported the Privatization of Social Security? Supported allowing workers to invest a portion of their payroll tax in private accounts and having younger generations move towards these individual accounts. “Congress should consider some form of individually directed personal savings accounts.